Neal McTighe is a lot taller in person than the cartoon on his jar of Nello&apos;s Sauce portrays! I had the pleasure of enjoying a cup of coffee with this inspirational tomato sauce entrepreneur. We talked about his adventures in Italy and passion for the Italian American culture. Neal remembers going to a restaurant in Carife, Italy, where his great-grandmother Angelina lived. Neal, a non-Italian looking, blonde-headed guy walked into one of the few restaurants in Carife. He was the only person in the restaurant and naturally befriend the husband and wife owners. They served Neal a "welcome home" dish, which was identical to his great-grandmother&apos;s signature dish he had enjoyed when he was five years old. Mmmm, that tomato sauce! It had stuck with Neal for all of these years. Inspired by his many years of travel in Italy and great-grandmother&apos;s sauce, Neal started making tomato sauce in his home kitchen located in Raleigh. In the small-batch sauce Neal uses whole plum tomatoes, extra virgin olive oil, sea salt, garlic, fine black pepper and basil. His poor wife had to deal with the house smelling like tomatoes until Nello&apos;s Sauce began taking off. Let&apos;s just say when you&apos;ve sold over 12,000 jars of tomato sauce a 60 gallon pot and industrial kitchen is much needed. I&apos;ve already used two jars of Nello&apos;s Sauce since meeting Neal, his sauce is just that delicious and authentic. 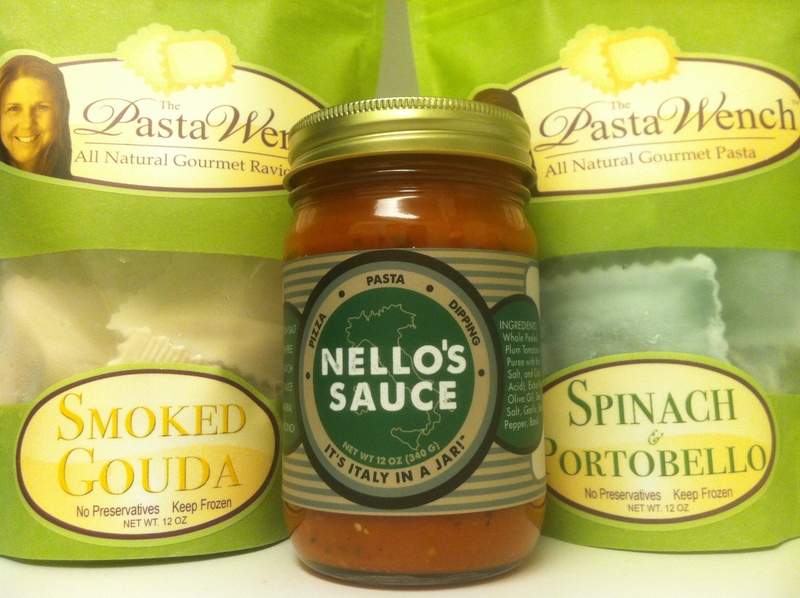 The first time I tried Nello&apos;s Sauce I paired it with smoked gouda and spinach portobello ravioli. The gourmet ravioli is made by the Pasta Wench based out of Boone and Nello&apos;s Sauce continues to be produced in Raleigh. I believe in supporting the North Carolina economy and my entire meal was locally produced. The second time I tried Nello&apos;s Sauce I simmered ground beef in the sauce. 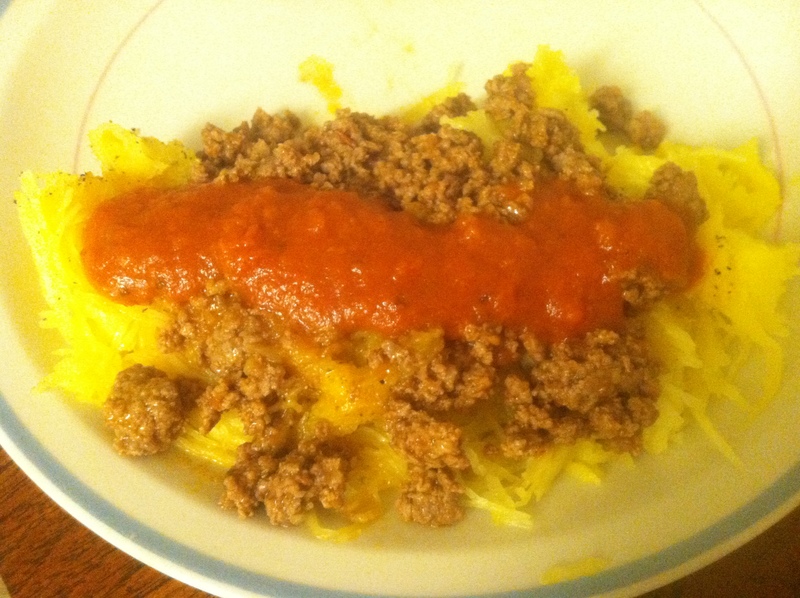 I then topped the meaty sauce over spaghetti squash noodles. I couldn&apos;t help myself, I had to add even more sauce to the dish. Nello&apos;s Sauce has such a fresh flavor with the perfect amount of spices. I&apos;m extremely picky when it comes to tomato sauce and I usually like to doctor it up. I didn&apos;t have to add anything, not even salt! The sauce was perfect. You can find Nello&apos;s Sauce in numerous retailers throughout Raleigh like Whole Foods, Earth Fare, Raleigh Wine Shop and more. Not only is Nello&apos;s Sauce a hit in Raleigh, things are heating up for Neal. Nello&apos;s Sauce can be found in numerous cities in North Carolina, Georgia, South Carolina, Tennessee and Alabama. He&apos;s also planning to release a spicy tomato sauce and pizza sauce in the near future. That&apos;s impressive for a one man show. I encourage you to give Nello&apos;s Sauce a try, you won&apos;t be disappointed. You should also meet Neal, who has successfully encouraged me to travel to Italy. On Sept. 26, the Whole Foods on Wade Ave. is hosting Local Night. 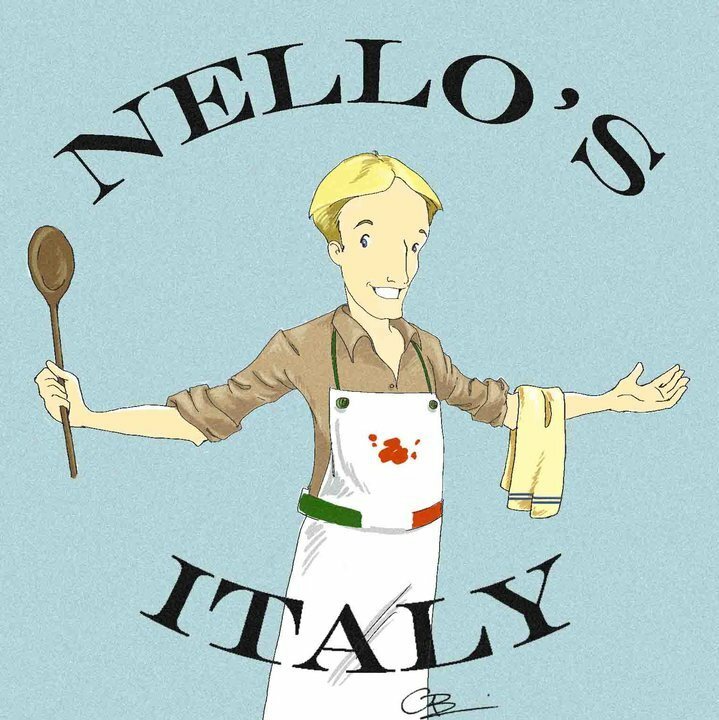 Come out to meet Neal for an in-store tasting of Nello&apos;s Sauce from 4:30-6:30 pm. Neal might even teach you a few Italian phrases if you buy a jar. After all, he is an Italian professor at Meredith College. I guarantee you&apos;ll love Nello&apos;s Sauce so much you&apos;ll have to purchase a jar or three!